Is There Such A Thing As Too Many Hypercars? We’re probing the limits of automotive technology, but at what point do we say enough is enough? 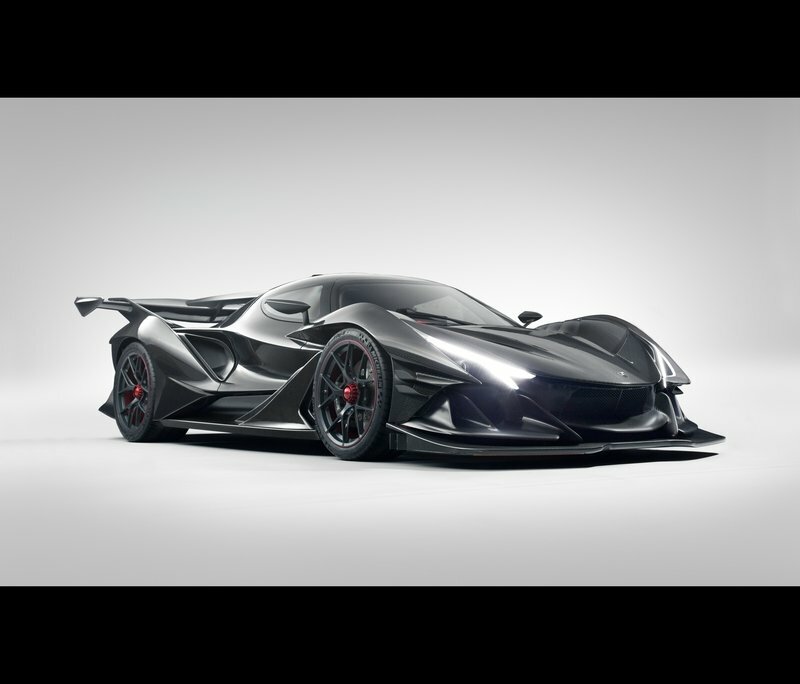 Last week, at the 2017 SEMA show in Las Vegas, Hennessey revealed the Venom F5, challenging the top echelon of the performance world with 1,600 horsepower and 1,300 pound-feet of torque from a mid-mounted, twin-turbo, 7.4-liter V-8. Stuffed into a lightweight carbon fiber shell, the Venom F5 promises over 300 mph at the top end, which, if achieved, would set an incredible new world record. Just a decade ago, something like this would have made some serious waves, but these days, a 300-mph, $1.6 million hypercar just feels like the natural progression of things, the inevitable result of a segment that’s practically overflowing with options. Don’t get me wrong – the Hennessey Venom F5 is still absolutely a very big deal, especially if it can pull off that magical top speed run the Texas-based speed shop is bragging about. However, as the latest in a long line of incredible hypercars, the F5 is a bit lost in the shuffle. 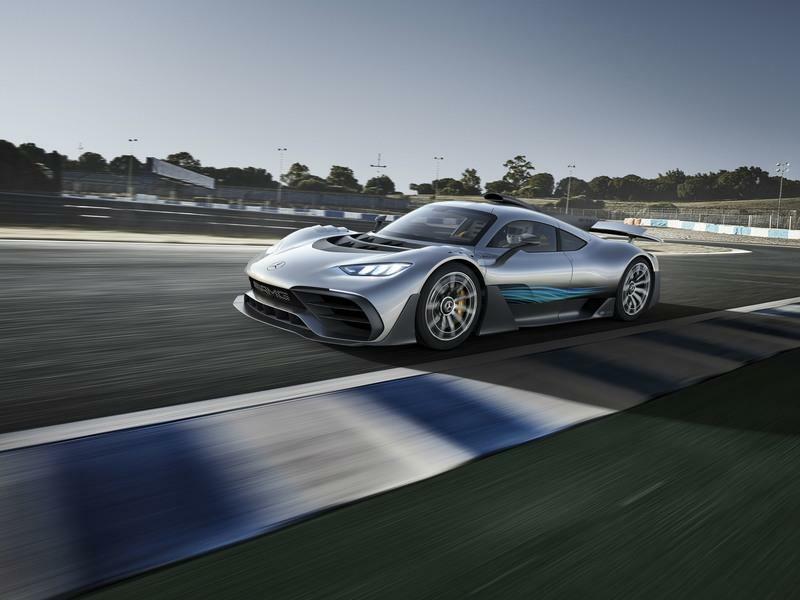 Just in the past few years, we’ve seen the introduction of the Bugatti Chiron, the Koenigsegg Regera, the Zenvo TS1, the Aston Martin Valkyrie, and the Mercedes-AMG Project One, among many, many others. Even all-electrics are getting in on the action, like the Rimac Concept_One. Each offers absurd power, rocketship-esque technology, and mind-boggling speed. Which begs the question – is there such a thing as too many hypercars? 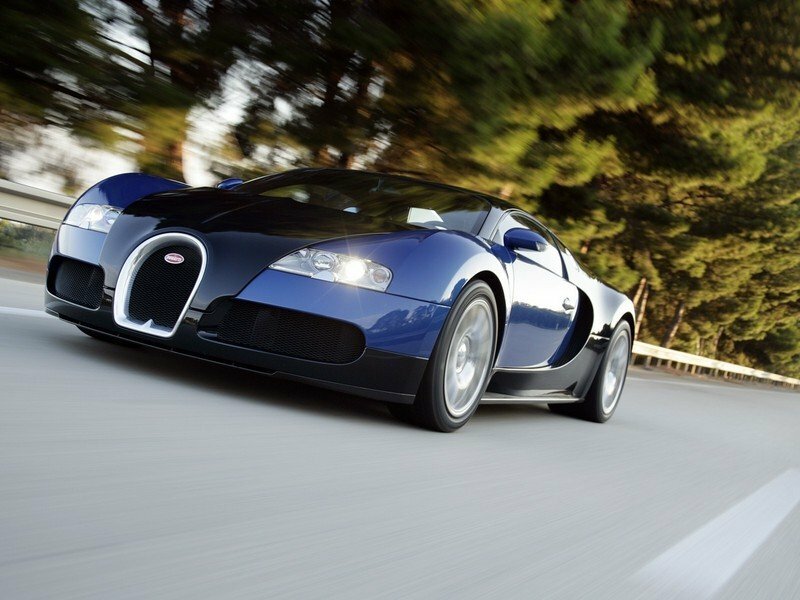 Note: The model that kicked off the modern hypercar era: the Bugatti Veyron. If we trace the modern hypercar era back to its roots, we’ll eventually end up at this – the Bugatti Veyron. Introduced in the early-2000’s, the Veyron was an absolute game changer, rocking a spec sheet unlike anything the world had ever seen. For example, output comes from an 8.0-liter, quad-turbo, W-16 engine, with nearly 1,000 horsepower on tap from the long skinny pedal. Top speed clocks in at 253 mph. Nothing before the Veyron ever came close to matching it. You could argue that the legendary McLaren F1’s 240-mph top speed is the only real exception, although 627 horsepower seems like a pittance these days. 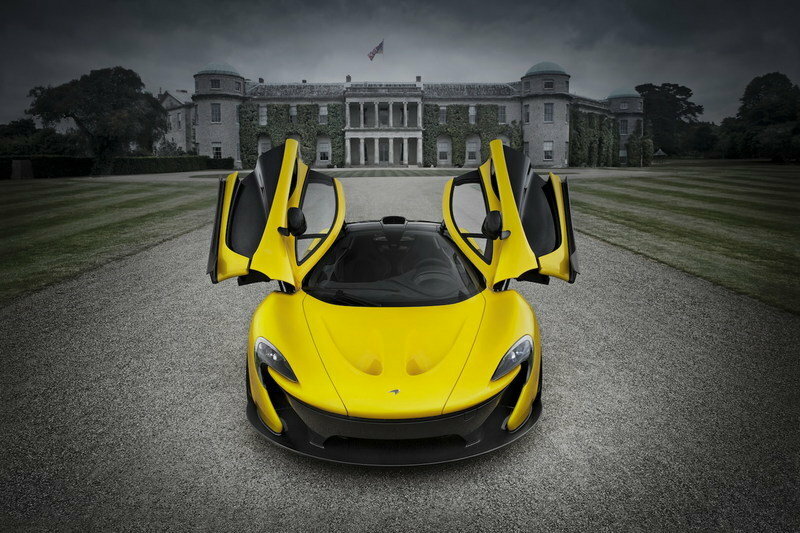 The next big change arrived in 2013, when Ferrari, McLaren, and Porsche released three hybrid hypercars at nearly simultaneous intervals. 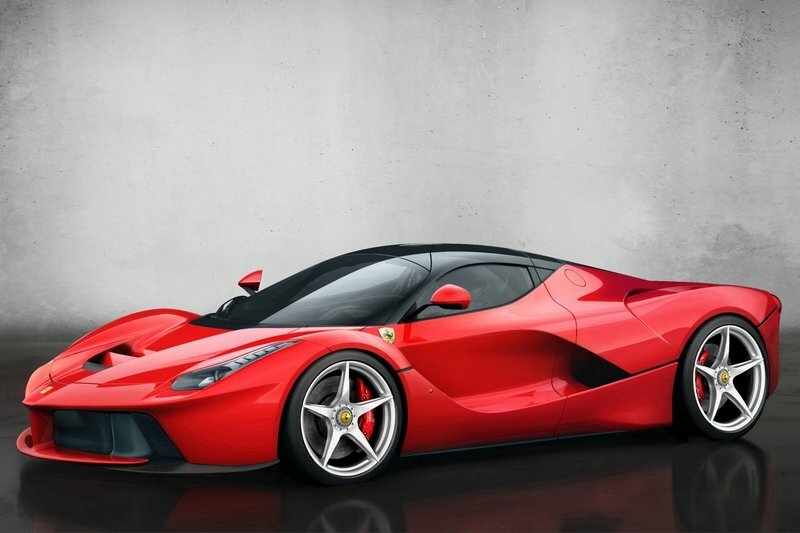 Dubbed the LaFerrari, P1, and 918 Spyder respectively, these machines opened up the possibilities for even more power, and slowly but steadily, output figures began climbing above the four-figure mark. 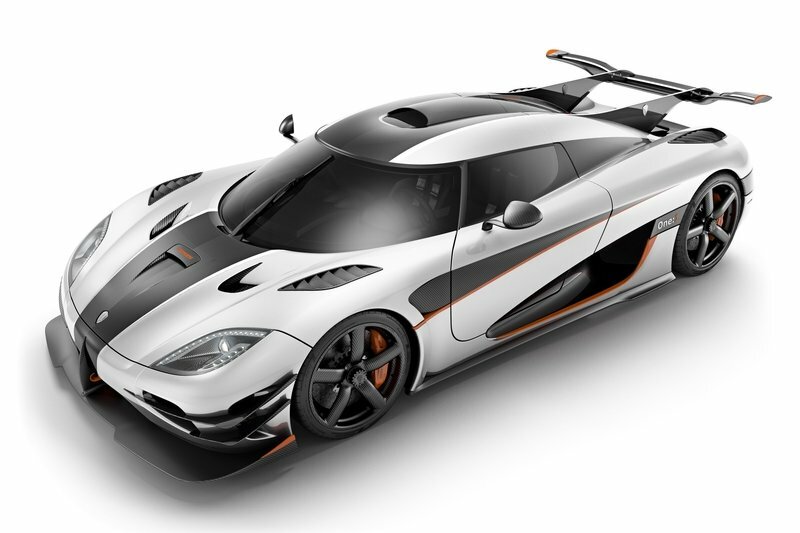 Note: The venerable Koenigsegg One:1. The Koenigsegg One:1 was yet another milestone, packing one horsepower for every kilogram of weight to achieve an incredible one-to-one power-to-weight ratio. So now we’re almost done with 2017, and the hypercar segment shows no signs of slowing down. 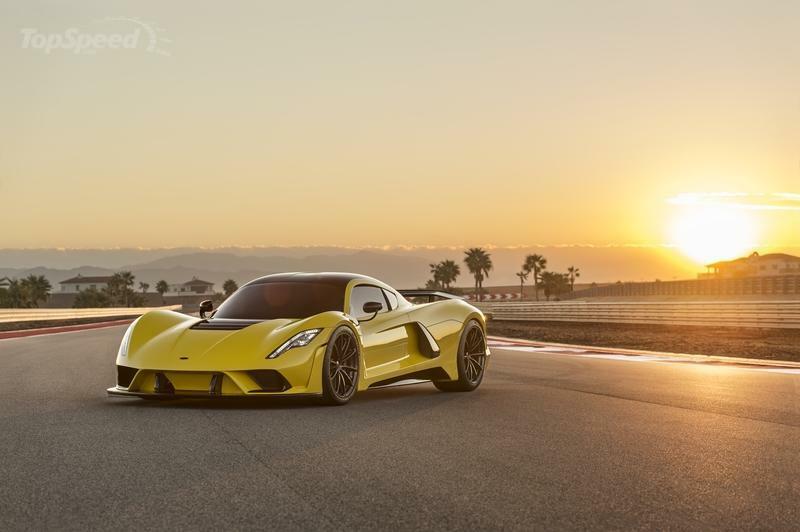 Note: The Hennessey Venom F5: next stop, 300 mph? 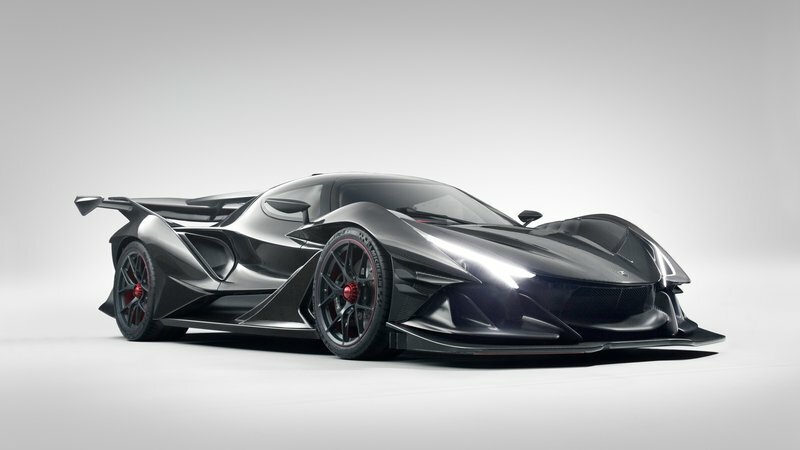 To answer the question asked by the title, let’s first analyze what a hypercar is supposed to be. To begin, it’s gotta be fast. Like cartoonishly fast, the sort of fast usually reserved for vehicles you keep in a hangar, not a garage. It’s not so much about whether or not you’ll actually use that speed, it’s about the potential that lies in wait. Bragging rights are paramount here. 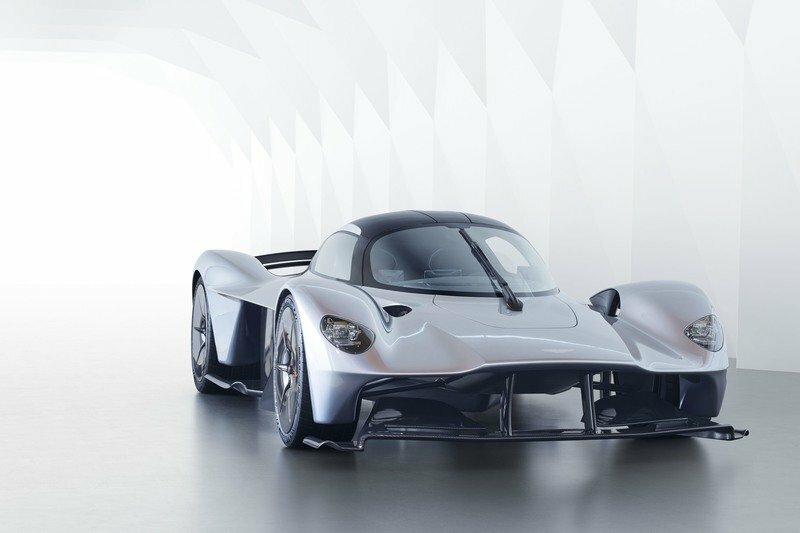 Next up, a hypercar must offer some sort of advanced technology or feature to advance the breed and make it stand out, such as the F1-derived engine spec in the Mercedes-AMG Project One, or the aero trickery in the Ferrari LaFerrari. 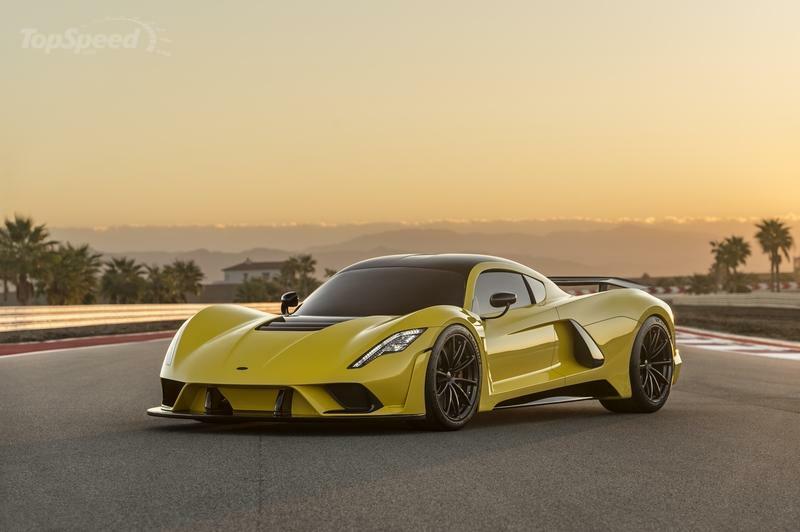 It could even be something as simple as the top speed focus of the Hennessey Venom F5, with a reduced curb weight and less drag, plus monumental levels of power. A hypercar should be fast – the kind of fast usually reserved for vehicles you keep in a hangar, not a garage. Finally, a hypercar has to have the right aesthetic, with head-turning lines and a presence that looks like three times the speed limit while parked. And oh yeah – it should be expensive, too. You mix all that together, and you got yourself a genuine hypercar on your hands. Why So Many Hypercars These Days? Formula 1 tech for the street: the Mercedes-AMG Project One. Long story short, the exponential growth we’ve seen in the hypercar segment as of late can be attributed to three major factors. The first is a revolution in automotive technology – following the release of the Veyron, 1,000 horsepower in a street car didn’t just become a possibility, it became both useable and reliable as well. Add in hybrid components, and four figures could even be relatively efficient. Secondly, there’s a lot of very rich people in the world today, and their numbers are continuing to rise. Back in March, Forbes published an article on 195 new entries to its list of billionaires for 2017, while CNBC published a piece reporting that as of the end of 2016, there were a record-breaking 10.8 million millionaires in the U.S., 400,000 more than in 2015. That’s a lot of disposable income flying around, which means there’s plenty of folks that can afford to drop seven-figures on a toy. There’s a lot of disposable income flying around, which means there’s plenty of folks that can afford to drop seven-figures on a toy. Finally, with looming concerns over greenhouse gas emissions and internal combustion efficiency, sports cars are becoming more and more of a luxury item. As such, the majority are being pushed to the margins of the industry, namely towards the top of the pricing pyramid. The carbon beauty that is the Apollo Intensa Emozione. At this point, I don’t think so. Just so long as we keep pushing the limits of automotive technology, inspiring the creation of newer, better, badder, and faster four-wheeled creations, hypercars will continue to play a vital role in the industry. And while it’s true most enthusiasts won’t have a chance to experience these machines firsthand, the technology they bring to bear will almost certainly trickle its way down to more mundane applications that normal folks can buy. Here’s the most important thing – demand is only increasing. And here’s the most important thing – demand is only increasing. If no one were buying these things, they’d be gone by tomorrow, but as it is, all those fresh millionaires and billionaires gotta put their money somewhere. Why not dump a chunk into a fresh new hypercar? Indeed, we live in some truly incredible times. 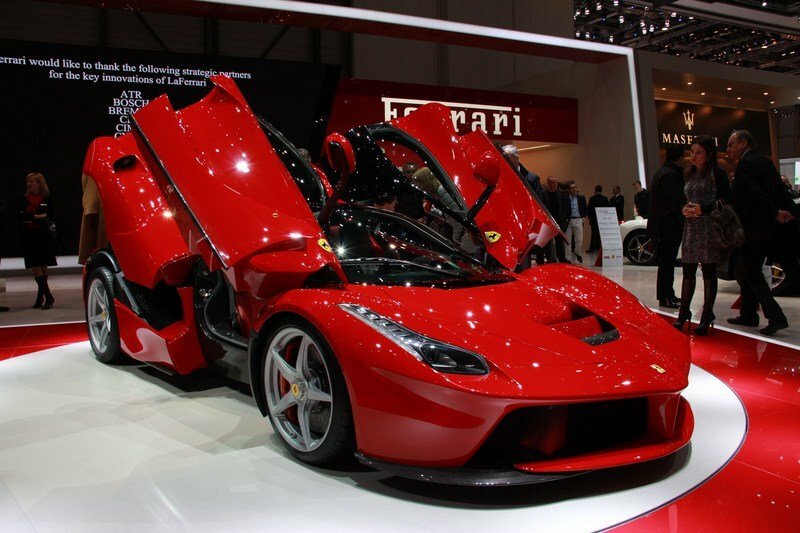 And as the list of lust-worthy, drool-inducing hypercars continues to grow, I think the best has yet to come. 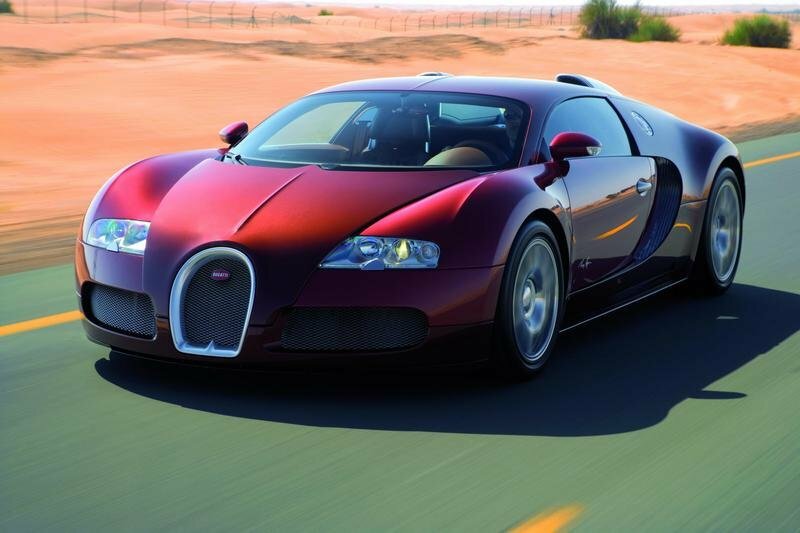 Read our full review on the 2006 Bugatti Veyron. 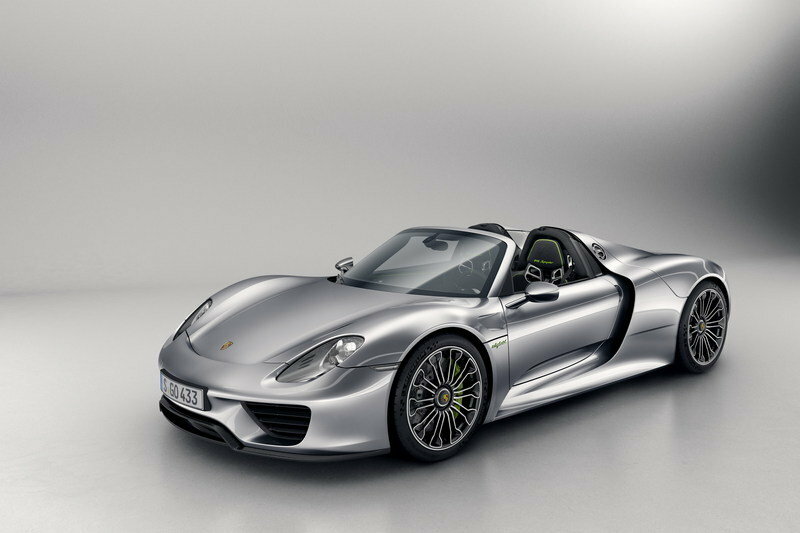 Read our full review on the 2014 Porsche 918 Spyder. 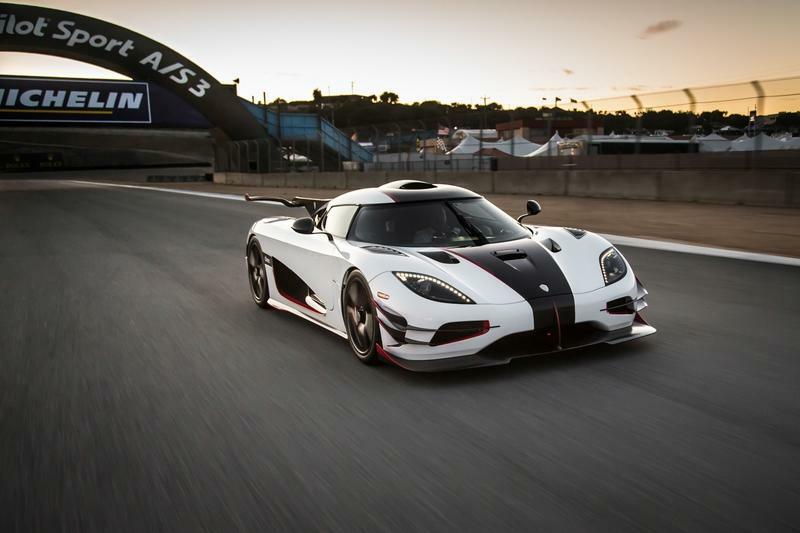 Read our full review on the 2015 Koenigsegg One:1. Read our full review on the 2018 Apollo Intensa Emozione.